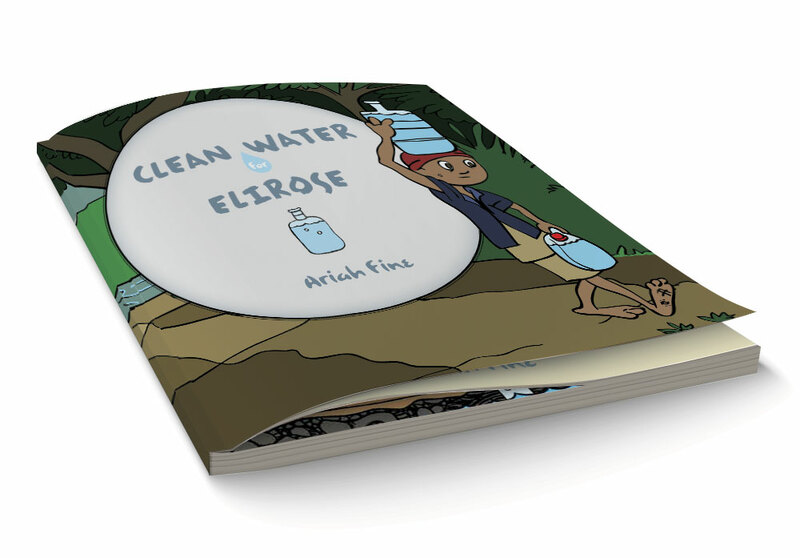 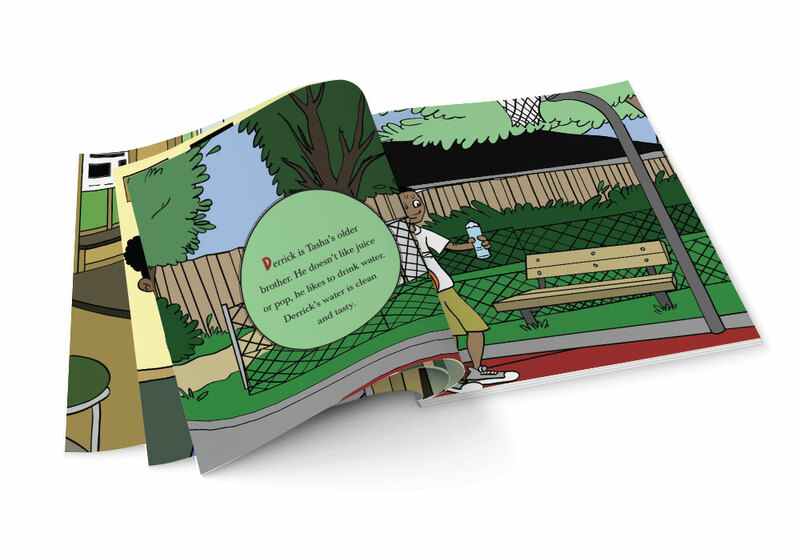 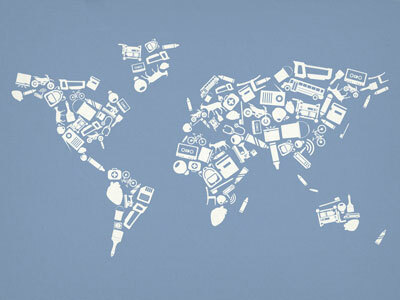 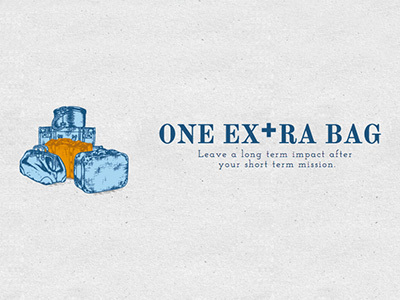 Clean Water for Elirose was a book created to educate kids about the problems kids face around the world. 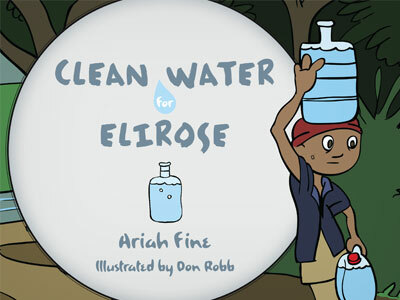 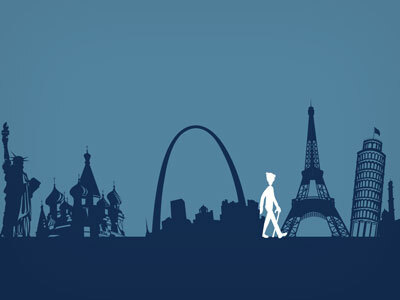 The book tells the story as kids learn about the difficulty other people face around the world in accessing clean water. 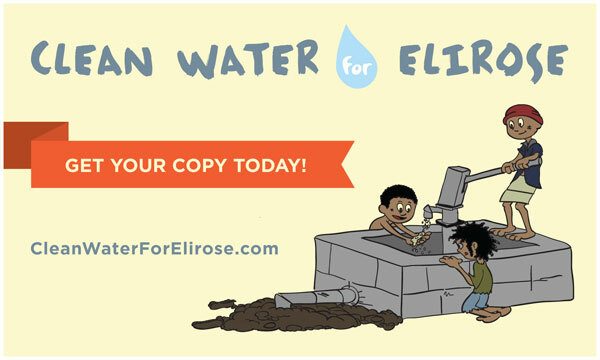 The profit from the book was also used to fund building a well in a community that needed it.